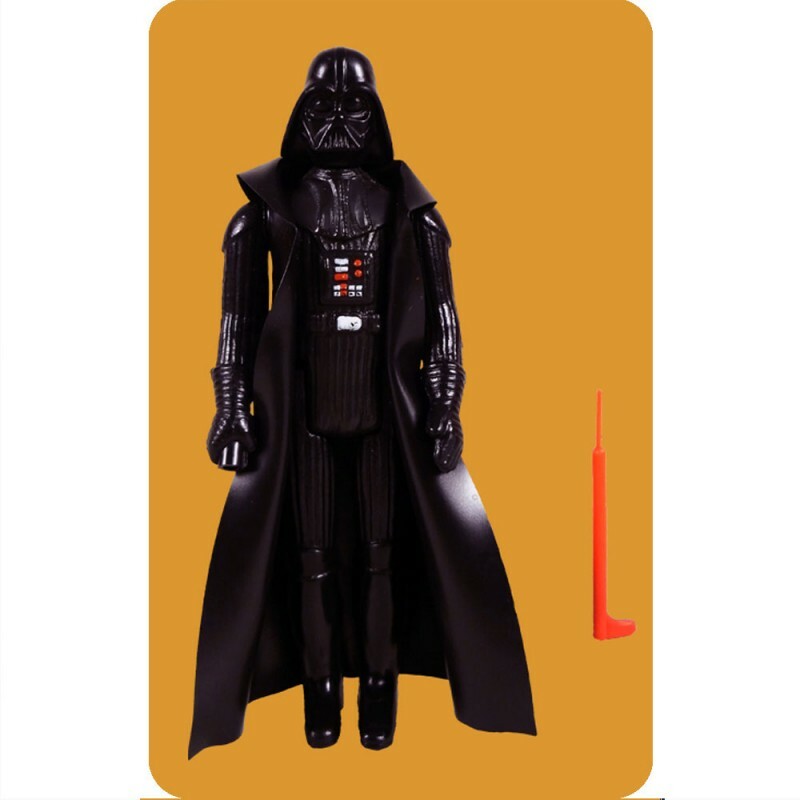 This metal fridge magnet has an image of the Star Wars action figure Darth Vader on it. We accept Credit/Debit Card and Paypal Payments. Our Payment Partner is Paypal, even if you are paying by credit card you should click on the Paypal link at checkout to enter your Credit Card details (No Paypal account needed). All Payment details are placed on a secure Paypal page. UK orders will be sent via Royal mail and should be received within 3 to 7 working days. If you receive a faulty item or a wrong item please email for return details.